A gut-ripping yarn of blood and bullets, monsters and madmen, and bravery beyond belief. The Himalayas, 1943. 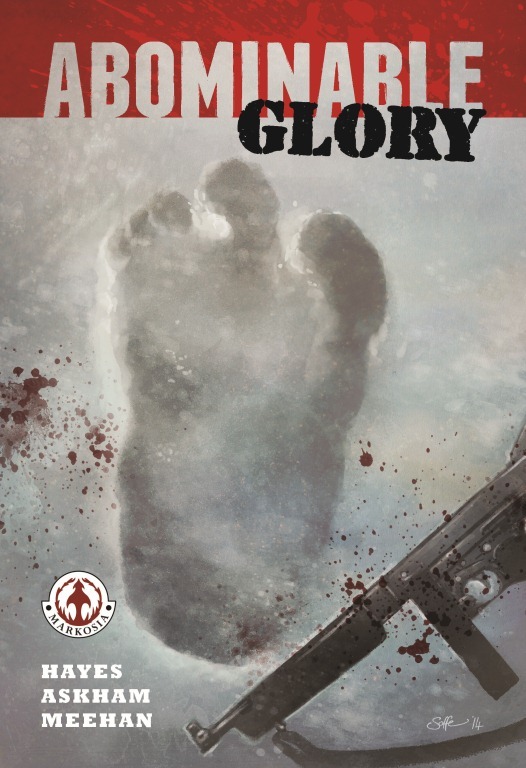 When a plane carrying a spy with a head full of Axis war secrets goes missing above the Zemu Glacier, a group of elite British Commandos is dispatched to get him back. But who else is looking for him? And what else is prowling the icy wastes?